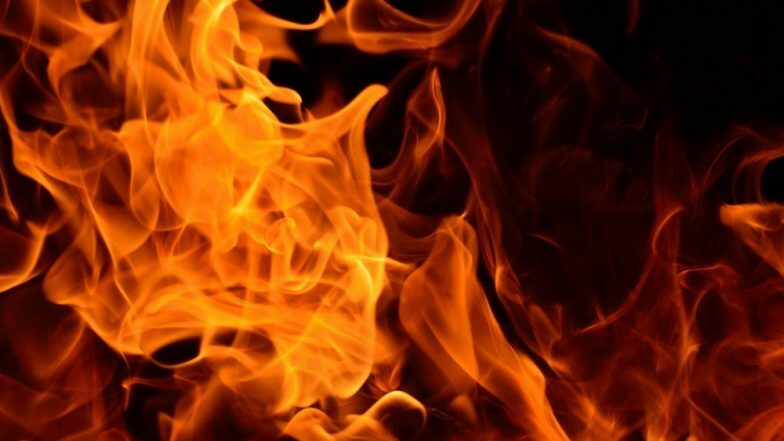 Kolkata, April 1: A century-old athletic club was on Monday reduced to ashes after a fire broke out early in the morning near the maidan area, the police said. Wari Athletic Club caught fire at around 6 a.m. but the cause of the blaze was yet to be ascertained, said an officer of the Kolkata Police. Fire at Flamengo Football Club’s Training Centre in Brazil Kills 10 People, Youth Players Feared to Be Among Dead. Four fire tenders were pressed into the service to douse the fire. According to the club officials, the fire damaged club documents, trophies and players' kits, among other things.